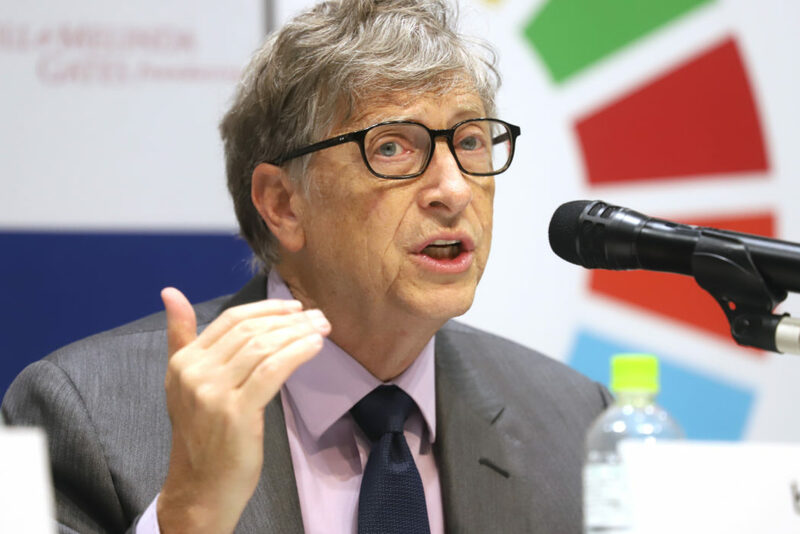 Bill Gates has issued a warning to the world, calling advanced artificial intelligence similar to nuclear weapons. The entrepreneur and philanthropist made the comparison between AI and nuclear weapons at a conference at the Stanford Institute for Human-Centered Artificial Intelligence. He urged that the technology can be used to conflict harm as well as helping human beings become more advanced. According to CNET, the Microsoft co-founder mentioned that just like AI, nuclear energy and nuclear weapons are technologies that are both ‘promising and dangerous’. He also said that there hasn’t been many cases where AI has been used to benefit society. The world hasn’t had that many technologies that are both promising and dangerous… I won’t say there are that many. It’s a chance to supercharge the social sciences, with the biggest being education itself. With automated robots, self-driving cars and advanced drones coming in the near future, it could help our species become more intelligent than ever before. 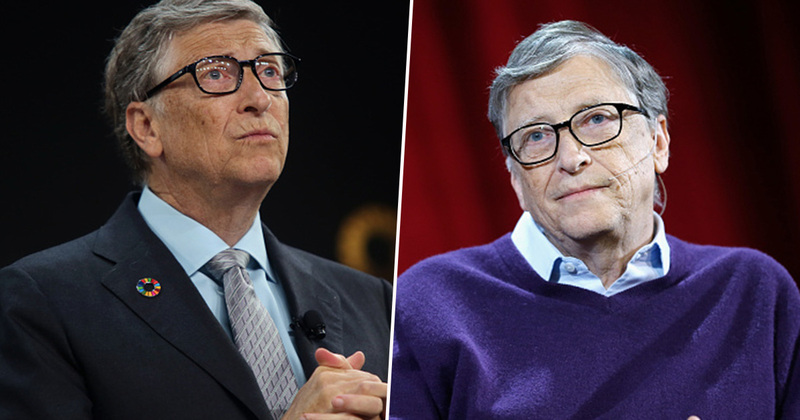 Gates hopes it won’t just be tech giants like Amazon, Google and Facebook that will benefit from the advancement of technology. He’s used artificial intelligence in his Foundation to discover shortages of the element selenium in genetic data. The element is associated with premature births in Africa, with the programme aiming to give women help during pregnancy. Of course, most uses of artificial intelligence are not for philanthropic efforts. Bill Gates isn’t the only person worried about the dangers of artificial intelligence. Elon Musk has frequently spoken about the dangers of developing artificial intelligence, at one point going so far as to describe the creation of a true AI as ‘summoning the devil’.